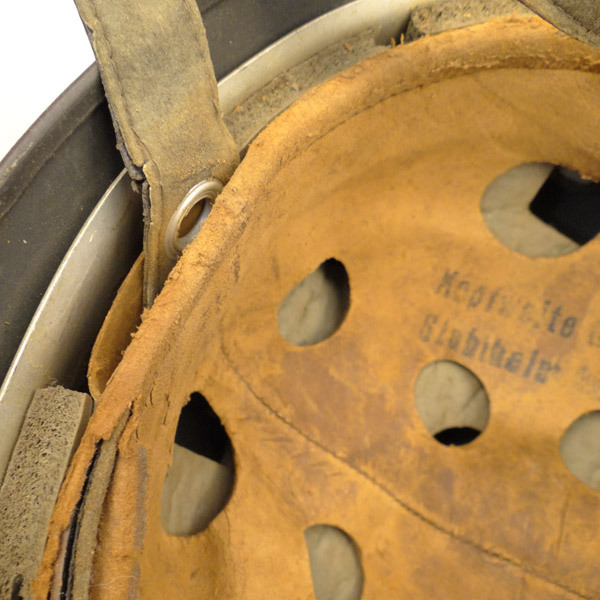 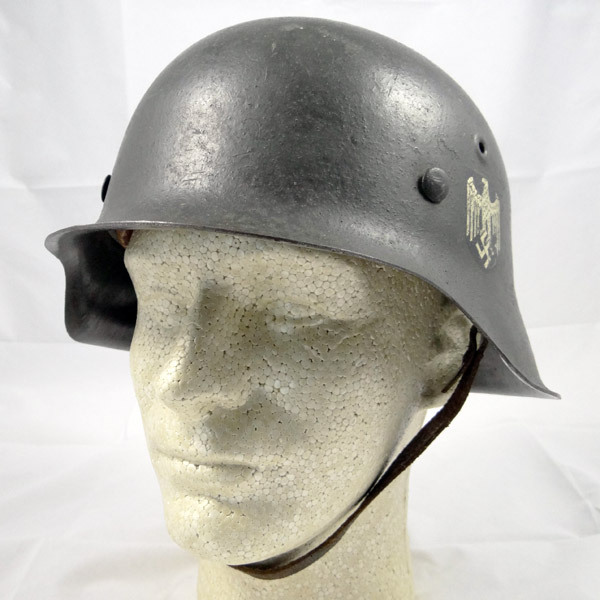 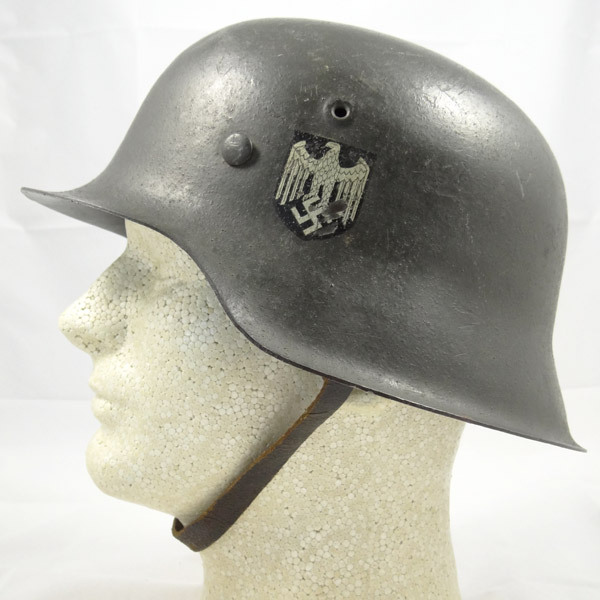 A very nice M1938 (M38) Fallschirmjäger Luftwaffe Paratrooper Helmet, sporting the single decal and Thale manufacturing trademark “ET”, size 68. 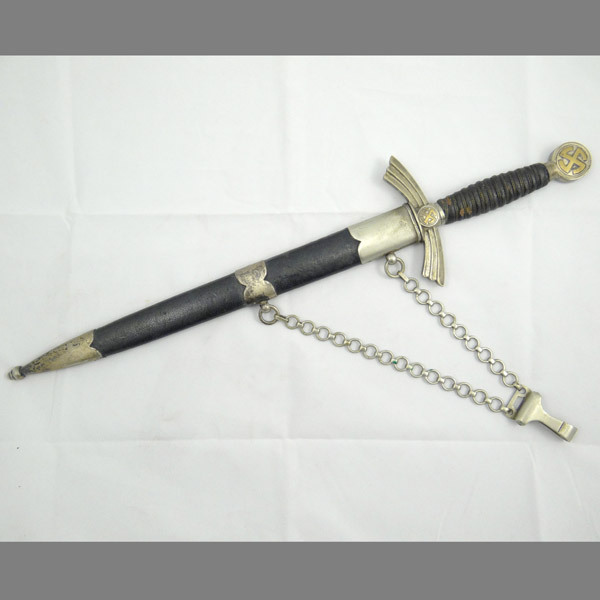 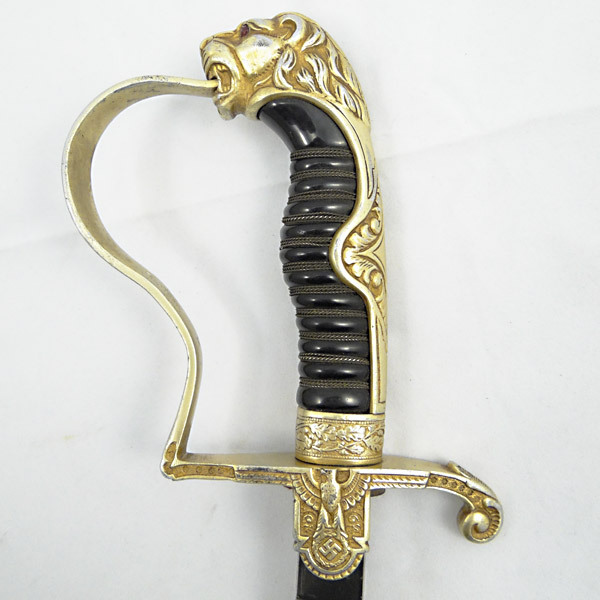 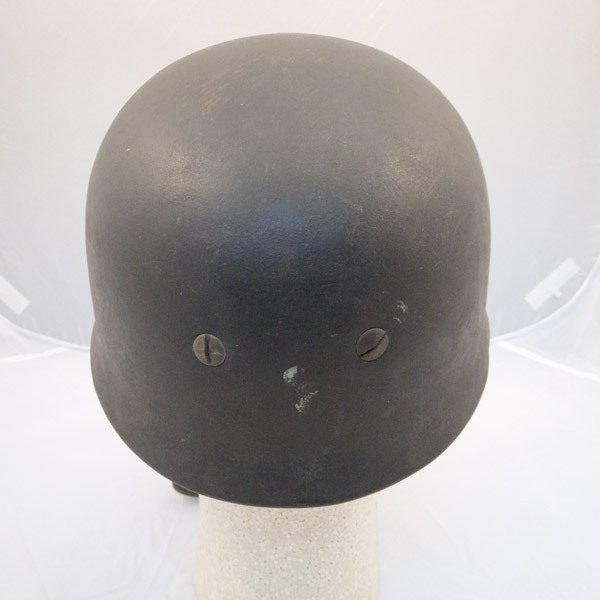 The shell is in amazing condition, with only modest scratches and paint chips from use, but absolutely no rust or corrosion. 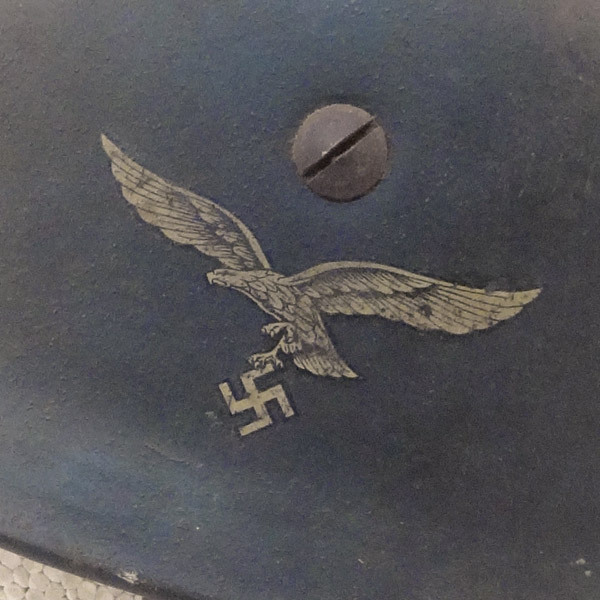 The single Luftwaffe eagle decal is 99% complete, with the largest flaw being to the eagle’s left-hand wing; a 1/8 inch nick. 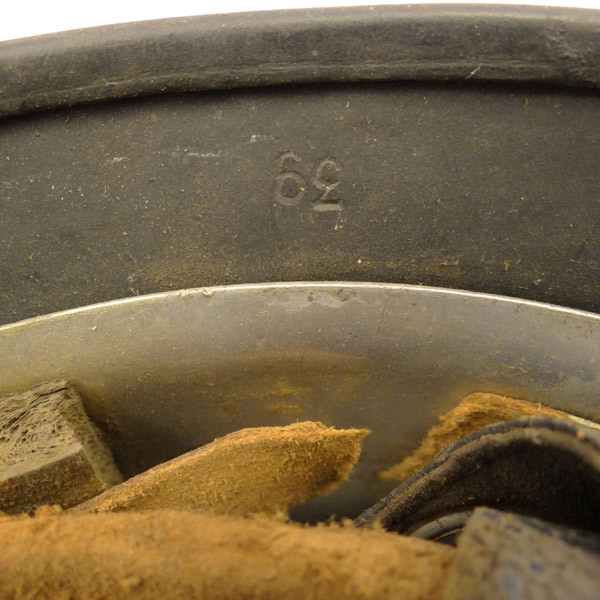 The 4 spanner screws have a nice dark brown tone, but appear to be free of any tampering. 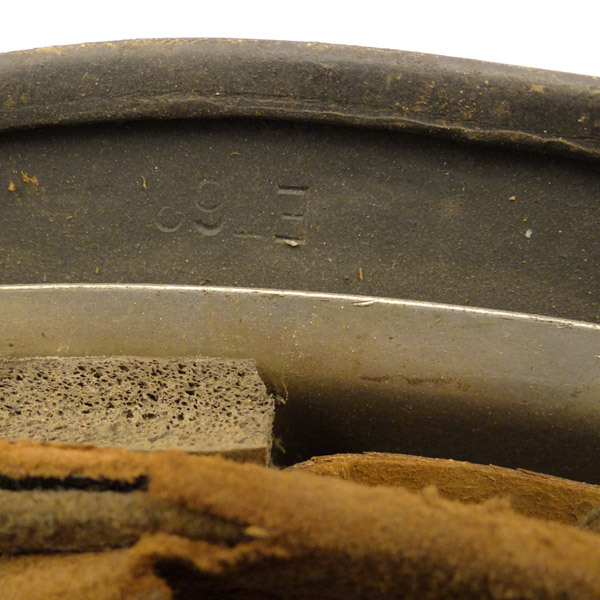 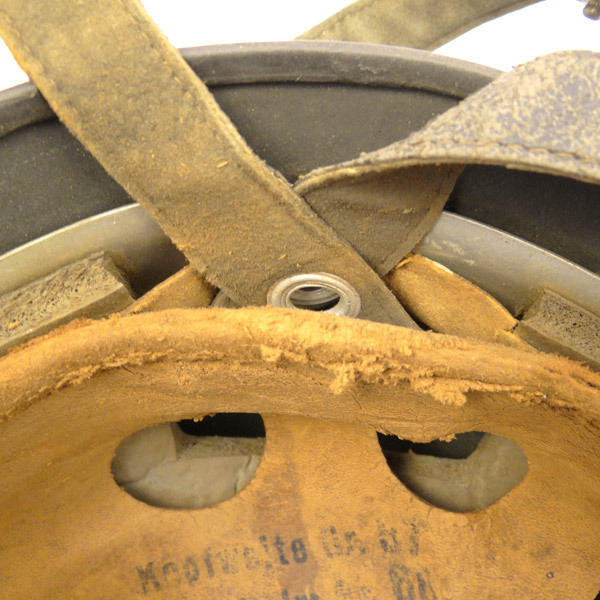 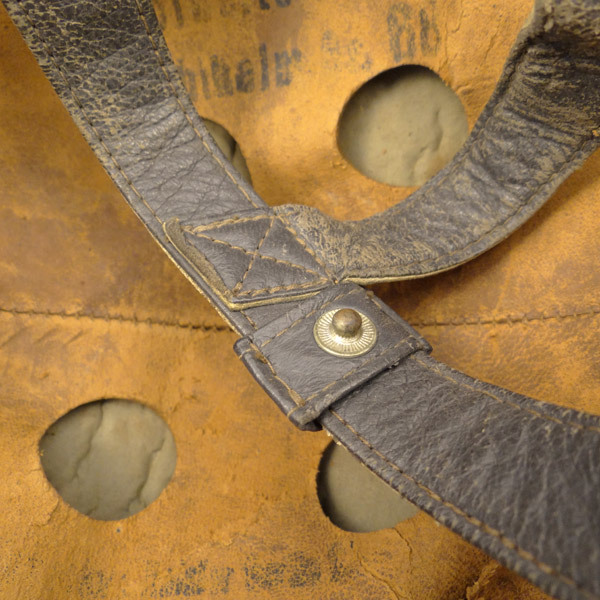 The interior leather liner shows slightly more wear than normal, with approximately 45% of the rim worn away completely, but still a solid liner indeed. 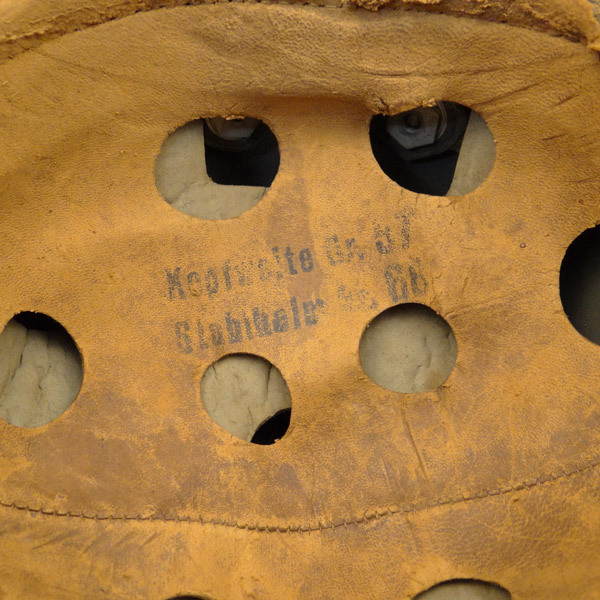 All rubber sizing pads are all present and 100%. 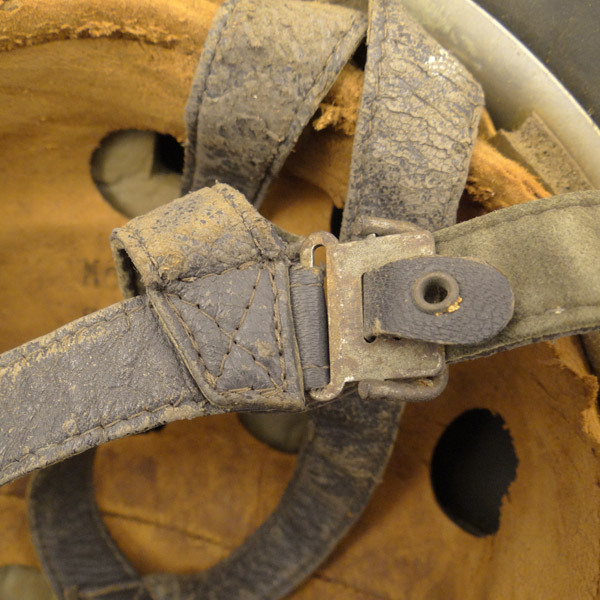 The straps also show more wear than we’d like, but are complete with all hardware in tact and functional. 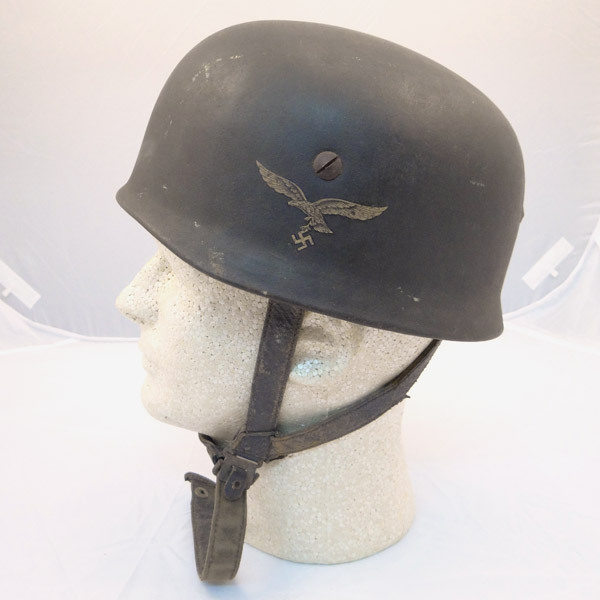 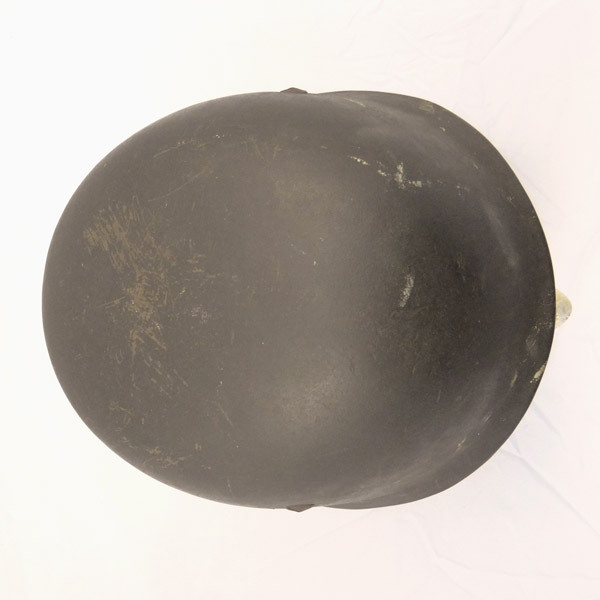 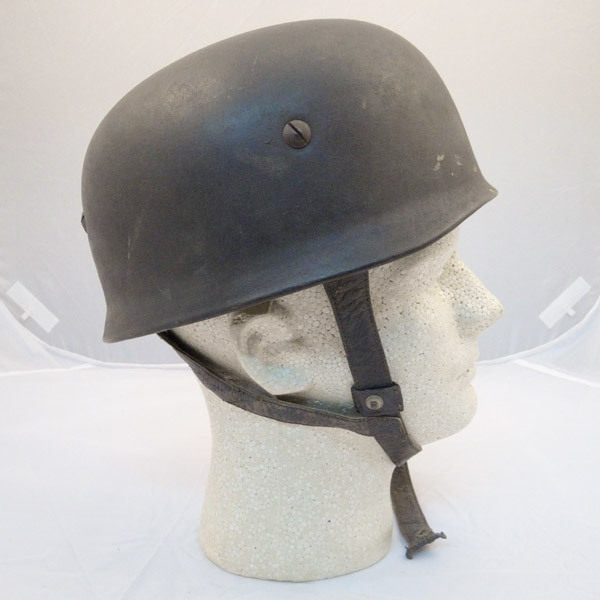 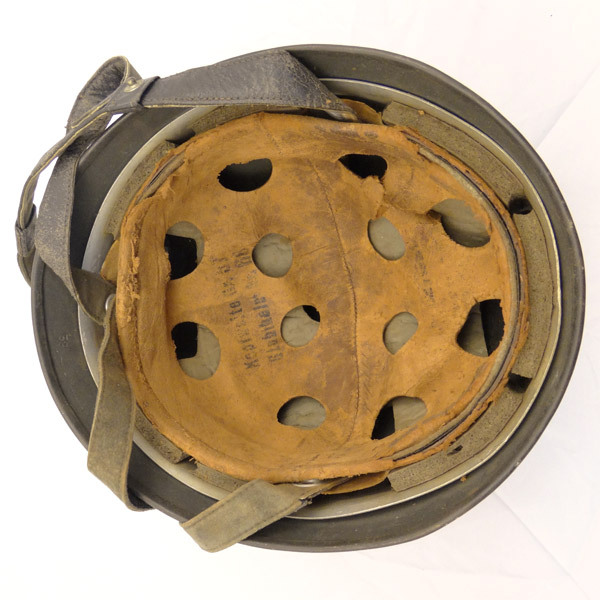 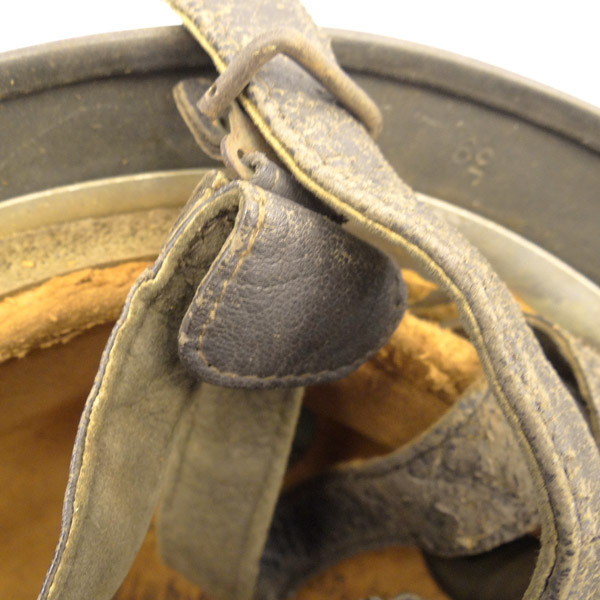 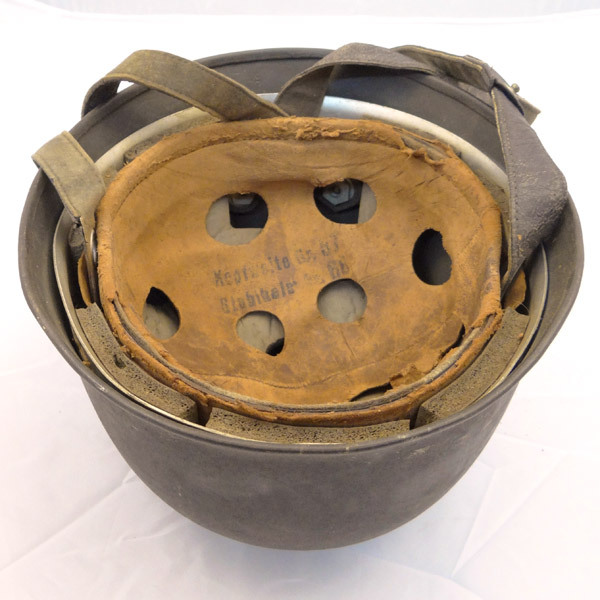 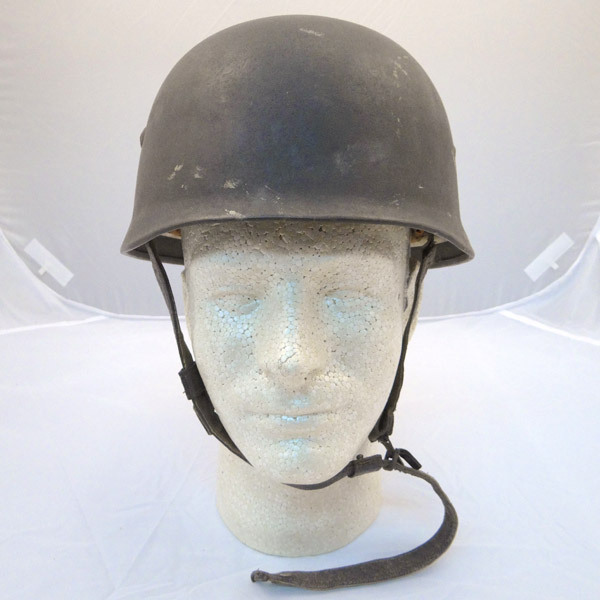 Overall a very nice Paratrooper Helmet in exceptional condition.